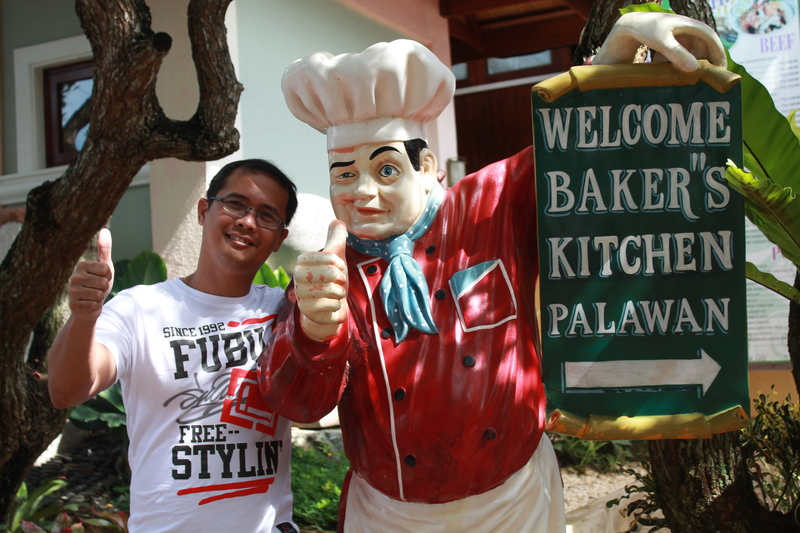 Our last stop in Puerto Princesa is the Baker’s Hill located at the highlands of the city. We rented a tricycle for 200php to reach the place. 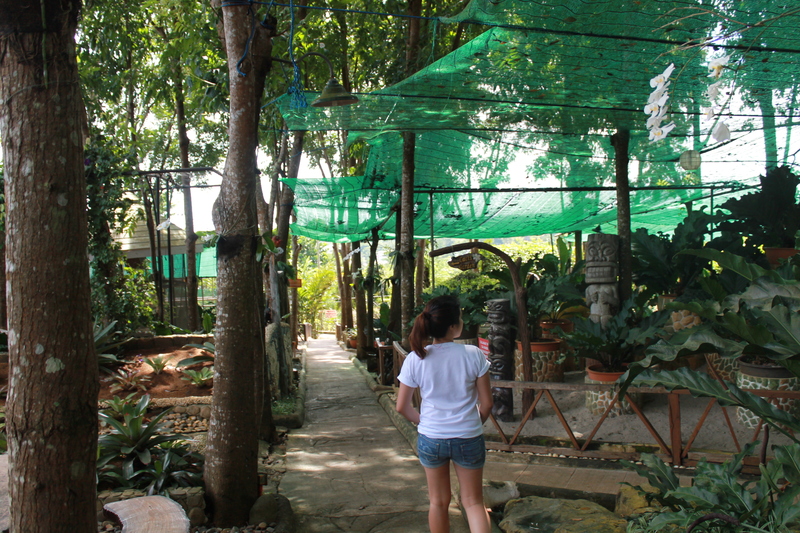 A little far actually and the place reminded of Jack’s Ridge in Davao City. But unlike Jack’s Ridge, an overlooking view of the city is a bit obstructed. Baker’s Hill started as a small bakery that grew into a big park. 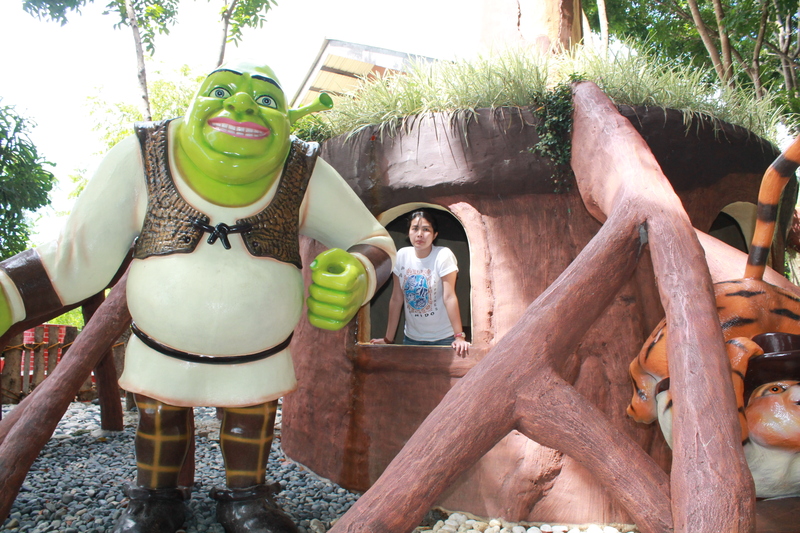 Here you can see life size figures of Shrek and Fiona in their swamp, Snow White and her 7 Dwarves, Capt. Jack Sparrow, Marilyn Monroe, etc. A pizza house, snack bar and a restaurant is also available for those foodies. 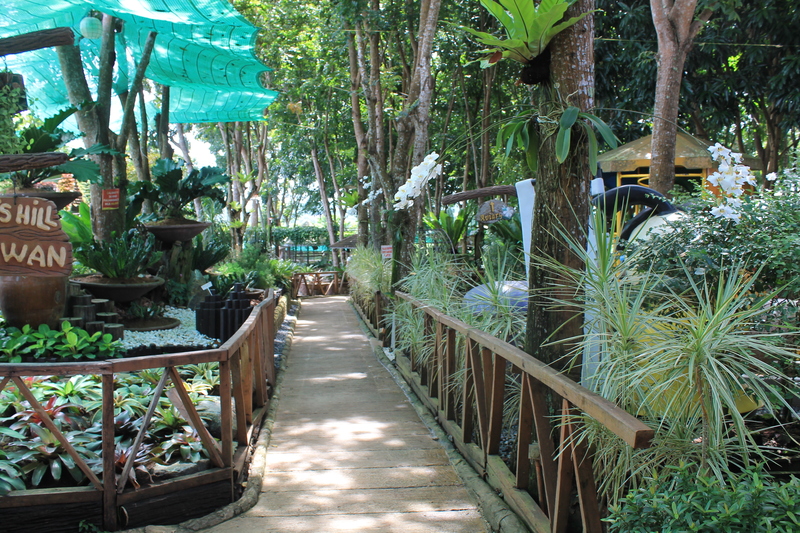 The place is like a mini forest. 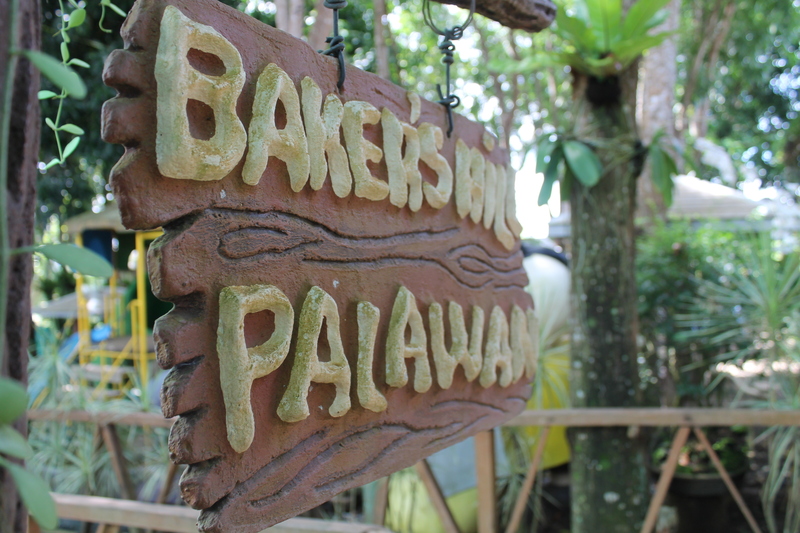 The reason Baker’s Hill is mostly visited by locals and tourists is because of the bakeshop. Their hopias are the best! 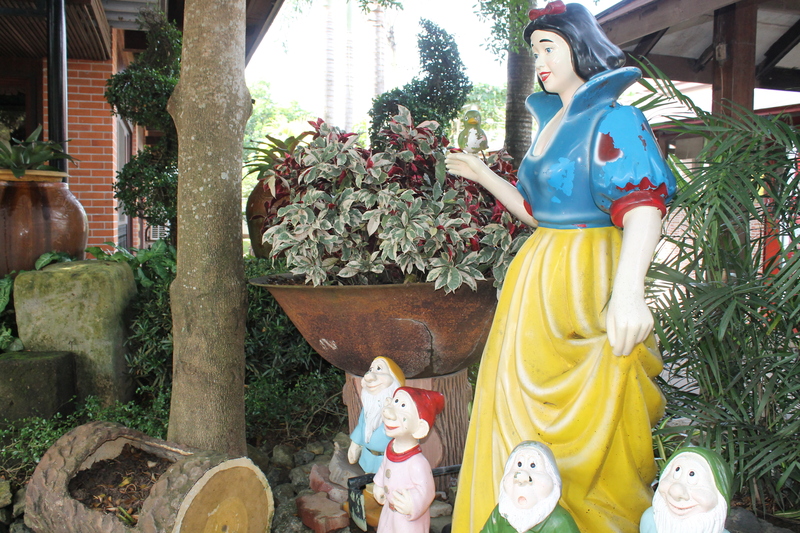 Tourists find time shopping for pasalubong here. Their crinkles are also yummy! Too bad I wasn’t able to take some pictures.